There’s a reason you can’t escape having to see your local high school’s production of The Sound of Music. And that has nothing to do with Carrie Underwood’s portrayal of ‘ a problem like Maria’ in NBC’s live show. 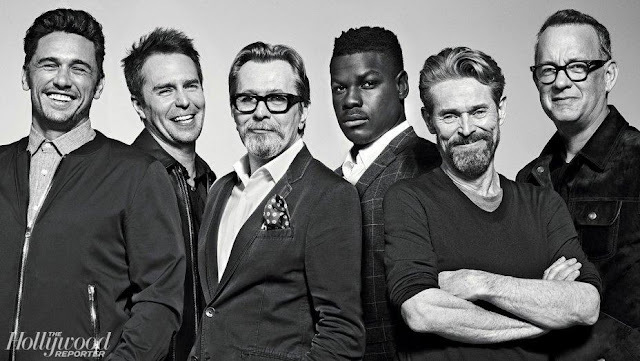 The show is immensely popular for one reason and one reason only. And that’s the inimitable Julie Andrews. 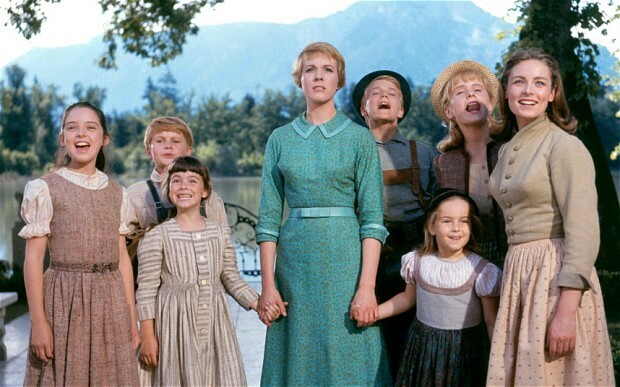 It was the iconic singer/actress’ 80th birthday this week—I celebrated by sharing some stills and the vintage trailer for Mary Poppins—which makes the Academy Award-winning The Sound of Music de rigeur viewing for today’s Saturday Matinee. Sentimental? Yes. Schmaltzy? You betcha! Wholesome? And how! But on film, without the claustrophobic artifice of the stage and the really horrendous sound issues most high schools have to deal with, the show is pretty high up in the feel good category. And man, that Julie Andrews can sing. What I can’t figure is why Julie Andrews, nominated for Best Actress, didn’t take it home. Unless it’s because she won the year before for Mary Poppins? Instead the gold man went home with Julie Christie for Darling. The Sound of Music did win Best Picture of 1965 along with Best Director, editing, sound and naturally, score. Besides Julie Andrews’ Oscar nom, Peggy Woods received one for playing Mother Abyss, and the movie was also nominated for art direction, cinematography, and costume design. 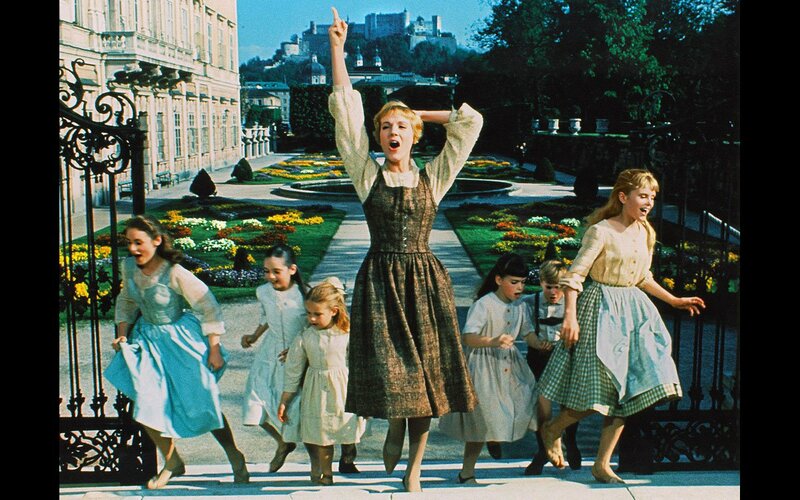 Which is simply to say as sappy as The Sound of Music is, it’s also stirring, and worth introducing to your kids. 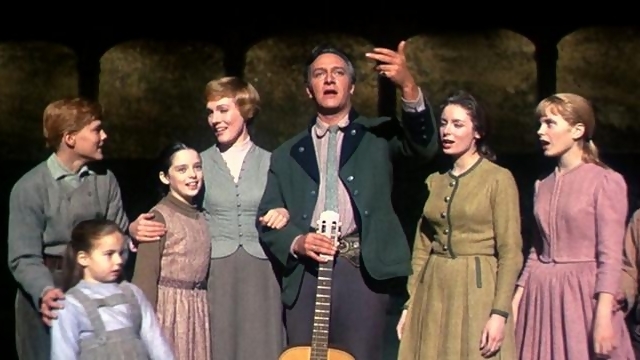 Based on Maria Von Trapp’s memoir The Trapp Family Singers, and originally a Broadway show starring Peter Pan’s Mary Martin, it was Julie Andrews who made the role and the show iconic. 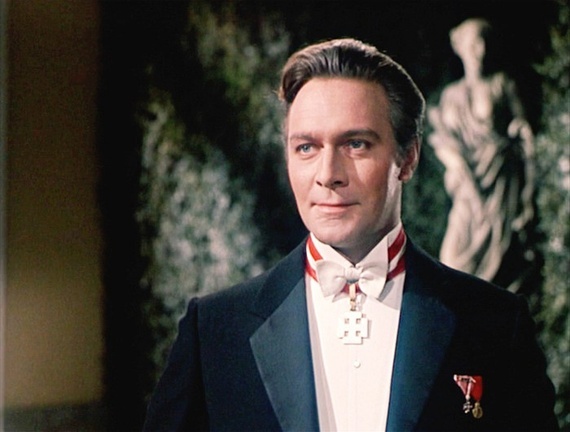 Oh, and I don’t suppose her dazzlingly handsome co-star, Christopher Plummer, still handsome and hard at work in 2015 at the age of eighty five, hurt. 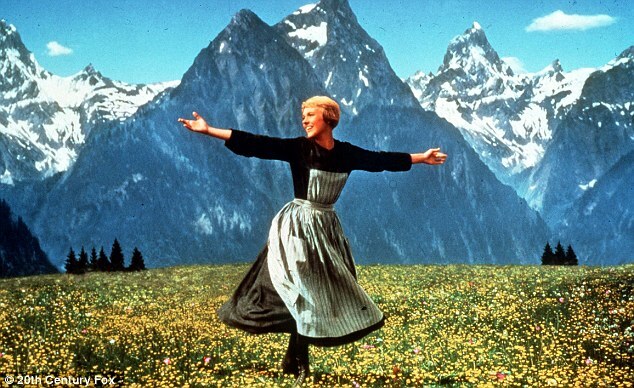 The Sound of Music is available to stream this Saturday afternoon on Amazon, Google-Play, YouTube and Vudu. If you’re devoted to Netflix, you’ll have to order the disc. I confess, I won’t be. I worked on the costumes of my own son’s high school production of The Sound of Music —blonde and a non-singer, he played the Nazi, Hans Zeller—and even though it’s been five or so years now, if I never see another set of curtain-patterned play clothes or lederhosen again, it’s fine by me. Hmmm. 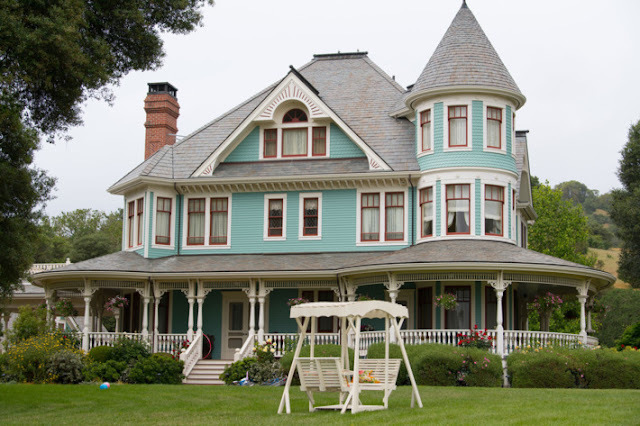 Maybe I’ll go into detail over on Sim Carter: Past Tense, Perfect/Imperfect one of these days. That’s where I go when I want to write in a more personal vein.